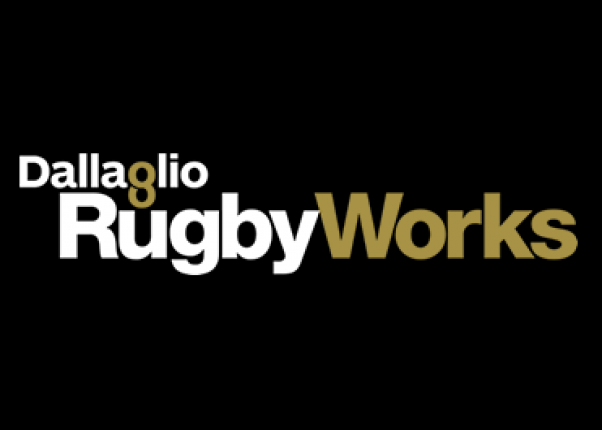 Dallaglio RugbyWorks is an intensive, long-term skills development programme based on rugby, through which we aim to get teenagers outside of mainstream education into sustained education, employment or training. 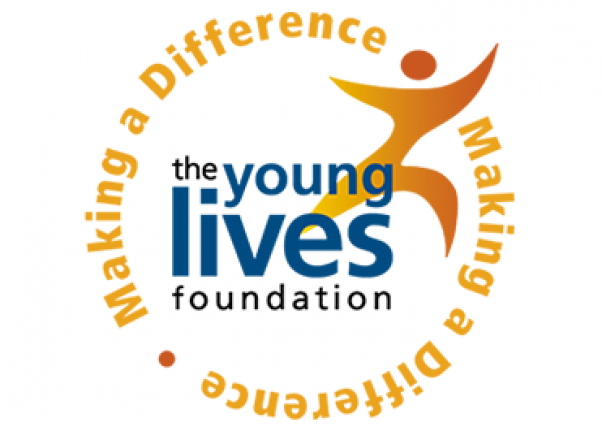 …to make a difference to as many children and young people as we can. 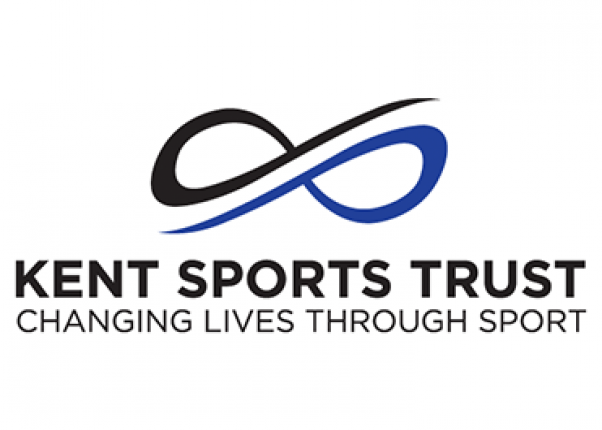 Kent Sports Trust looks to inspire, encourage and support the people of Kent getting active through sport and physical activity. 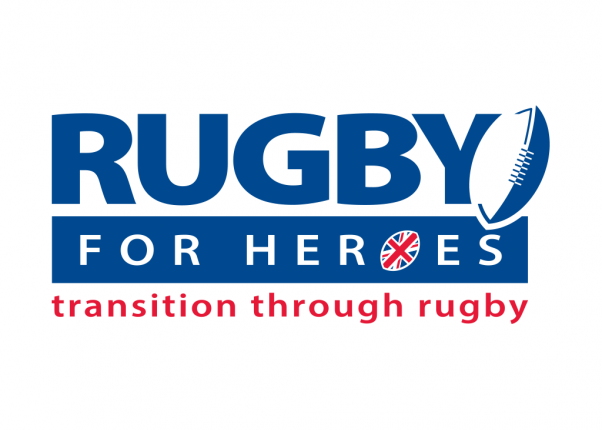 Give everyone in Kent the opportunity to be active, taking away barriers that prevent them. 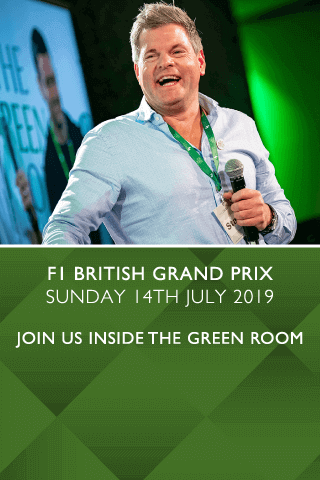 Inspire the people of Kent through our initiatives and innovative events. Encourage a change in culture that sees all generations fulfil their potential. Click the button below and someone will be in touch.